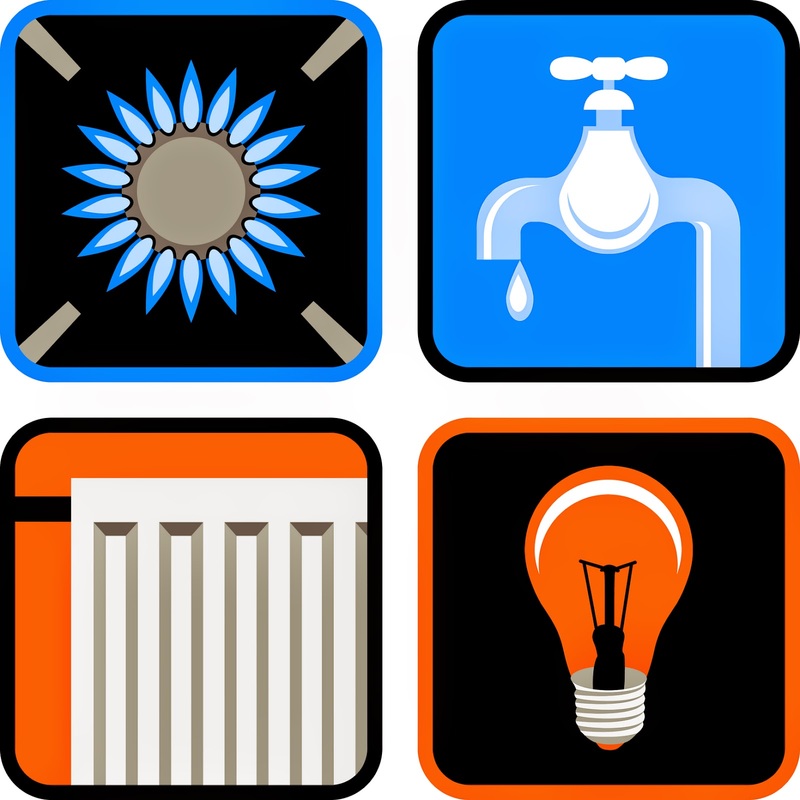 Does your Arizona residential lease agreement require the landlord to pay the utilities? If you're a landlord and responsible for your tenant's utilities you need to listen up. Section 33-1364(B) of the Arizona Residential Landlord and Tenant Act states: "A landlord shall provide all utilities and services specified in the lease agreement." Obtain the utilities and then deduct their actual cost from the rent. (If applicable) Pay the landlord's delinquent utility bill and deduct from rent the actual cost of the payment the tenant made to restore utility services. Obtain reasonable substitute housing during the period of the landlord's noncompliance, in which case the tenant is excused from paying rent for the period of the landlord's noncompliance. Section 33-1364(D) states in part: "If a landlord is in violation of...this section, the tenant may recover damages, costs and reasonable attorneys fees and obtain injunctive relief." Additionally, you cannot deliberately cut off a tenants utilities because they are delinquent on rent and you're mad. The utilities cannot be shut off until you have properly evicted them. Shutting off their utilities while they are still occupying the property is considered an act of retaliation. What does all of this mean to you as an Arizona landlord? If the lease agreement says you're to pay the utilities then make sure it happens.